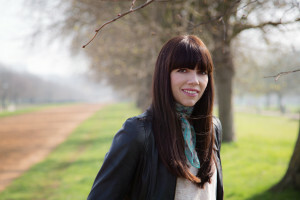 Kate Morton is one of my favorite contemporary female writers. After falling in love with The Forgotten Garden, I have read all her other books. I have organized a read-along for The House at Riverton and reviewed here The Distant Hours and The Secret Keeper. She is one of the rare authors I will read blindly, whatever she writes, without a peak at the synopsis or reviews. So I am thrilled to present to you today her latest novel, The Lake House. 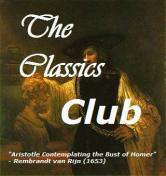 It has all the elements of Morton’s novels, smartly arranged together. As I have written here somewhere before, Morton manages to keep the same ingredients from one book to the next, without giving you the feeling of déjà vu. Not everyone has that skill!! Sadie, a young detective, is having a hard time in her family and in her profession: in the last case she worked on, Sadie suspected foul play and contacted the medias about it, as the police thought there was really nothing serious going on. To avoid being suspended from her work, she is asked to go away from London for a while, the time things cool down. She decides to spend some time in a remote area in Cornwall, at her grand-father’s who raised her actually. As she goes out for a walk, she stumbles upon an old abandoned house. Curious, she gets help from a local librarian and discovers something terrible happened there decades earlier: during a Midsummer Eve’s party, Theo, the baby boy of the family, disappeared. He has never been found, and the police never found out what happened to him. So Sadie tries to reopen the case and figure it out. This is as much a historical novel (all the passages on the war) as a mystery, with two cases to solve, and many family secrets. The Edevane mystery offers numerous leads (you first think you got it, and then new leads keep multiplying – how does Kate Morton do it?!) and red-herrings, though I have to say I did see the end coming, probably from being quite familiar with the author’s style, so chapter 33 was not a surprise to me. It was also neat to see the essential place in the plot given to journals, letters, old maps, and even a mystery series written by a key character. The reader will be rewarded by a happy ending, but at the price of a lot of drama and a torturous suspense at times. Kate Morton a le chic de répéter sa formule de livres sans jamais répéter ses histoires. Toujours à la frontière entre roman historique et mystère, elles sont uniques. 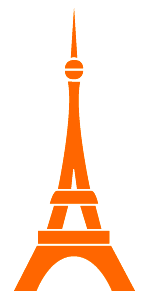 Elles vous envoûtent par le choix des mots, par l’ambiance, et vous poussent néanmoins à tourner les pages pour découvrir les liens inattendus entre les personnages et les différents niveaux du récit. 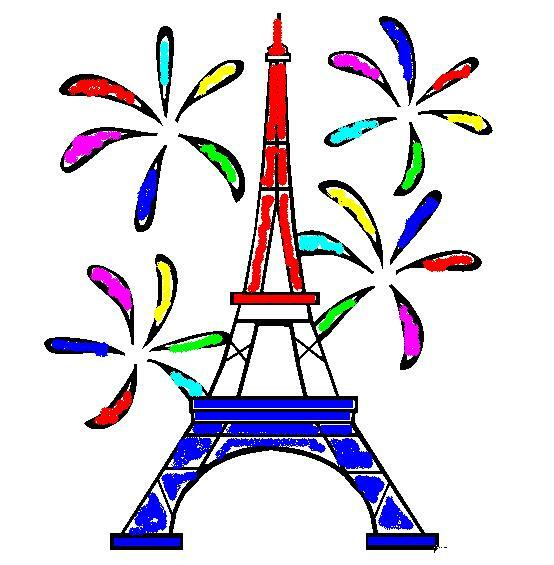 Un délice. 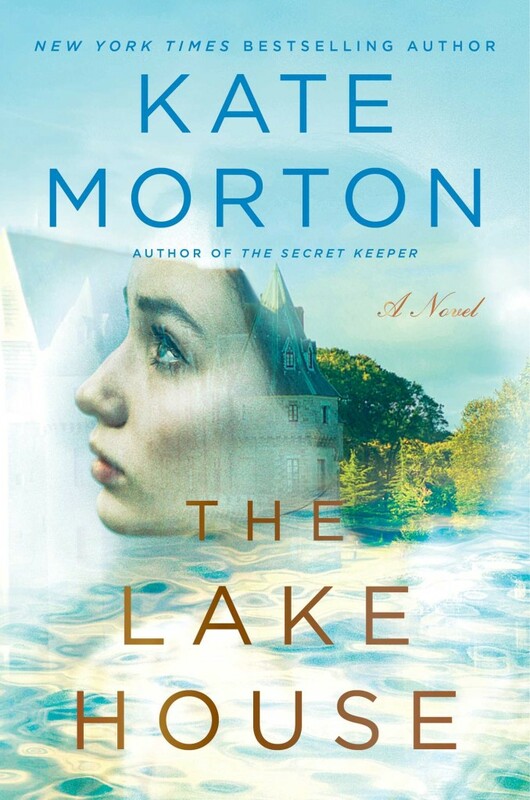 VERDICT: The Lake House highlights Kate Morton’s usual style, at the intersection between historical fiction and mystery, in all its greatness. The words make you want to linger on each and the plot makes you turn the pages. What’s your favorite book by Kate Morton, why? 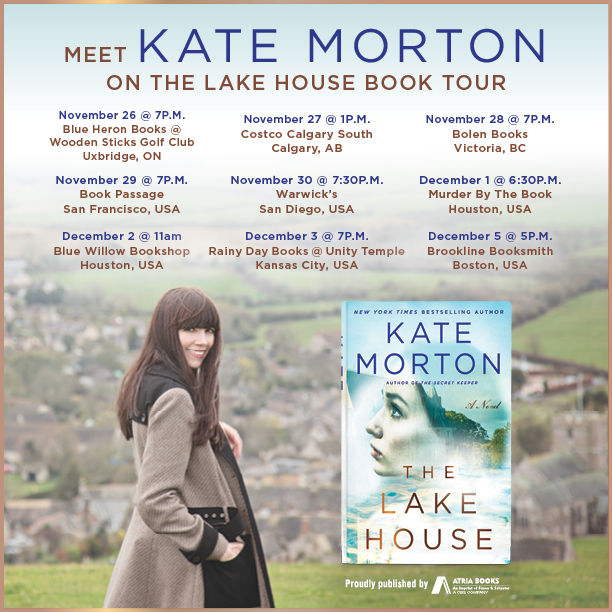 This entry was posted in ebook, En deux mots, Historical novels, Mysteries, Reading Challenges and tagged Cornwall, historical fiction virtual book tours, Kate Morton, London by WordsAndPeace. Bookmark the permalink. then Kate Morton is definitely an author you should try! I think you nailed it on the head – she’s great at keeping the same elements from book to book while changing things up. I had a hard time with the mystery writing in this one but I’m still a loyal Morton fan (even if this was my least favorite! ).